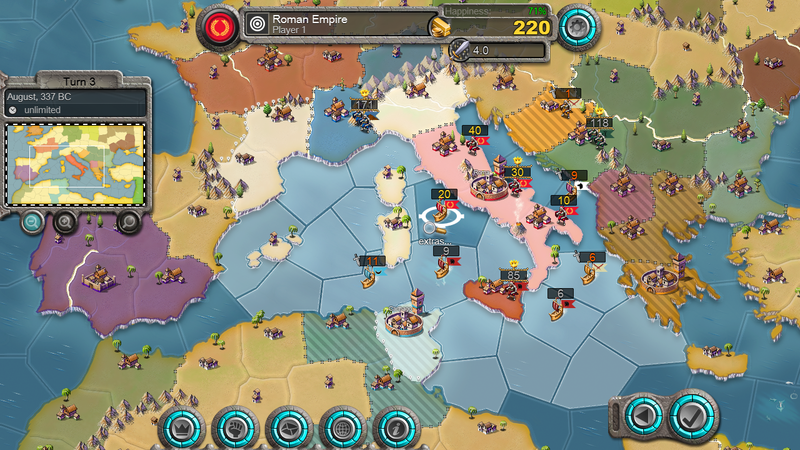 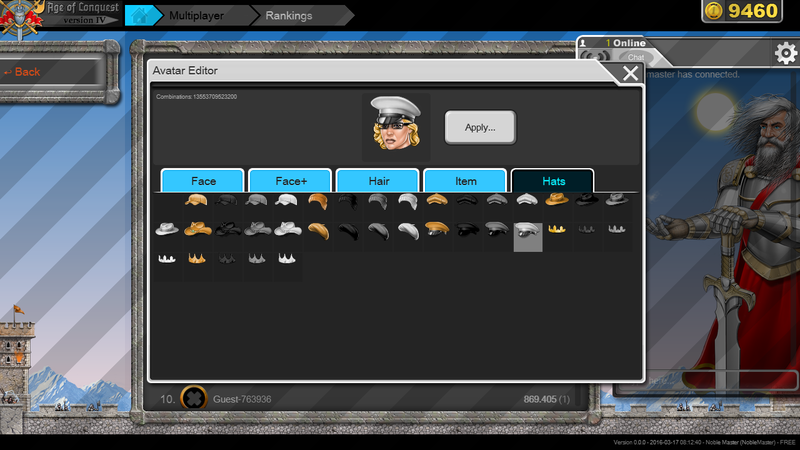 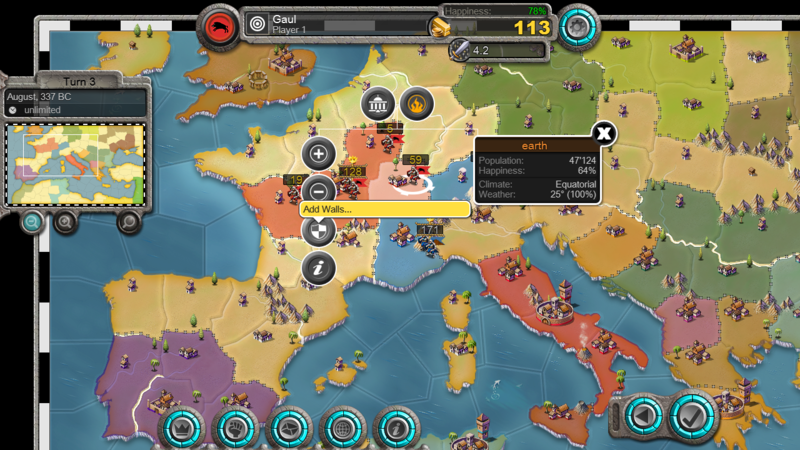 Although similar to Risk, Age of Conquest is in fact based on an old and quite unknown strategy game called "Caesar" by Heiko Hartmann that was available on the Atari ST computer back in the days. 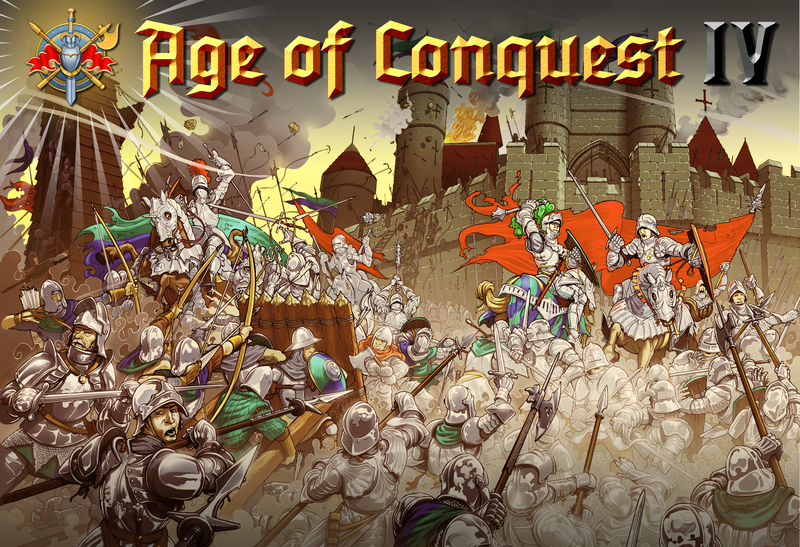 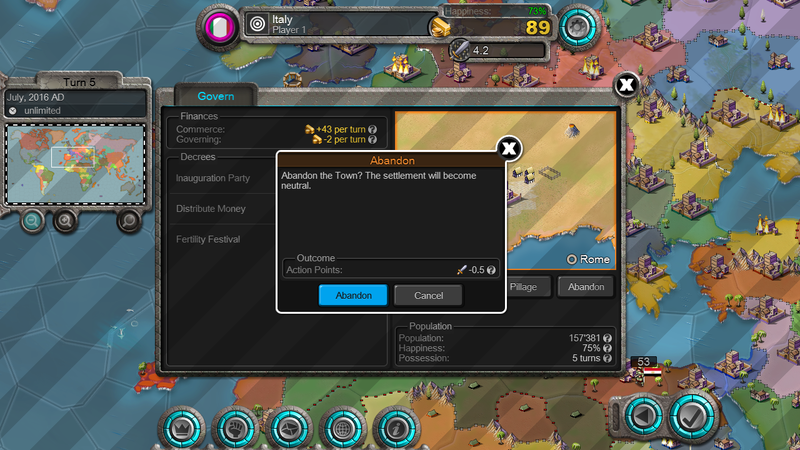 Age of Conquest was named "Aevum Obscurum" (Latin: Dark Ages) up until October 2009 and changed to "Age of Conquest" to make it easier for people to pronounce let alone spell. 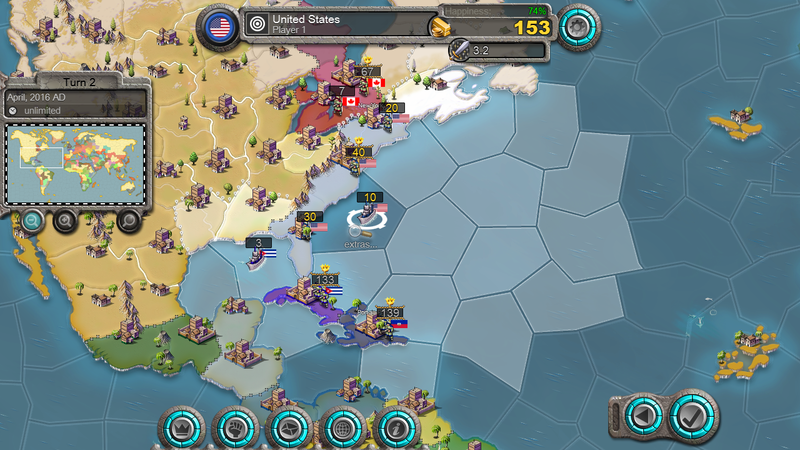 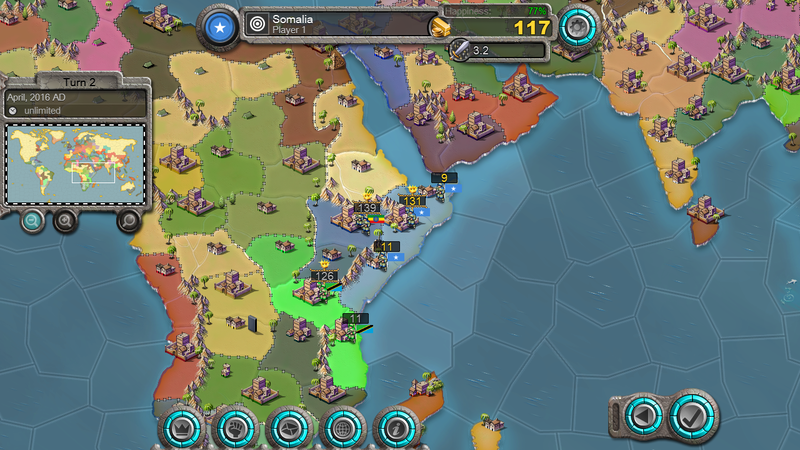 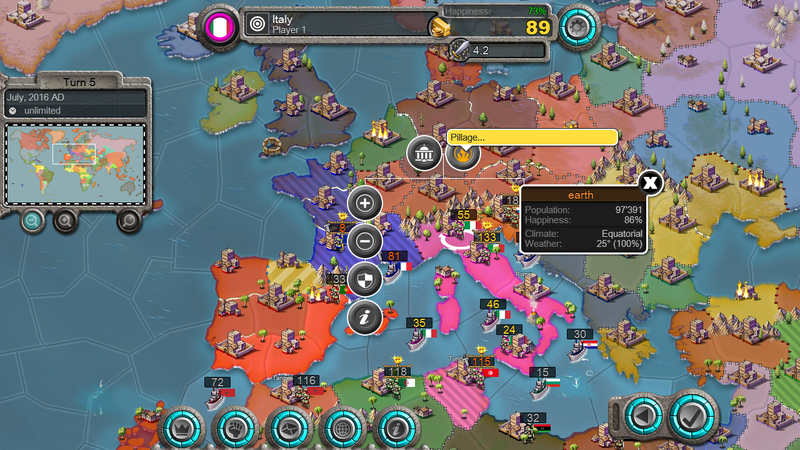 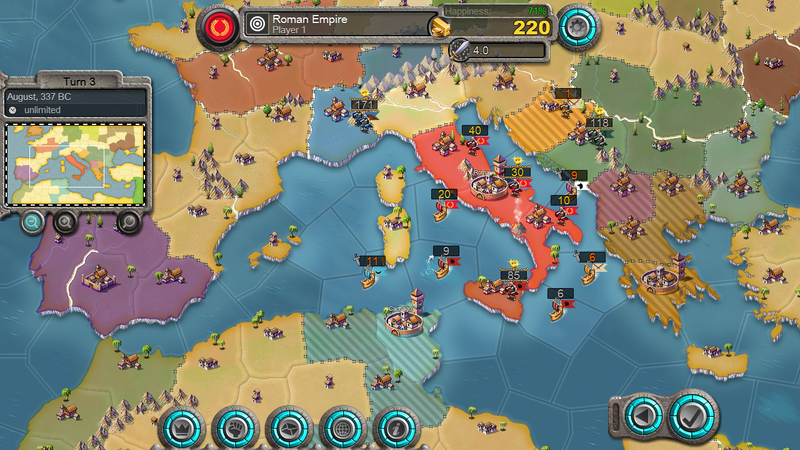 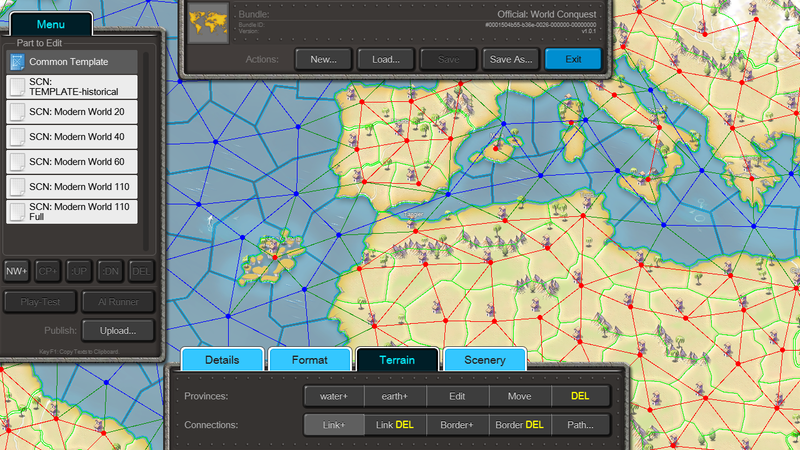 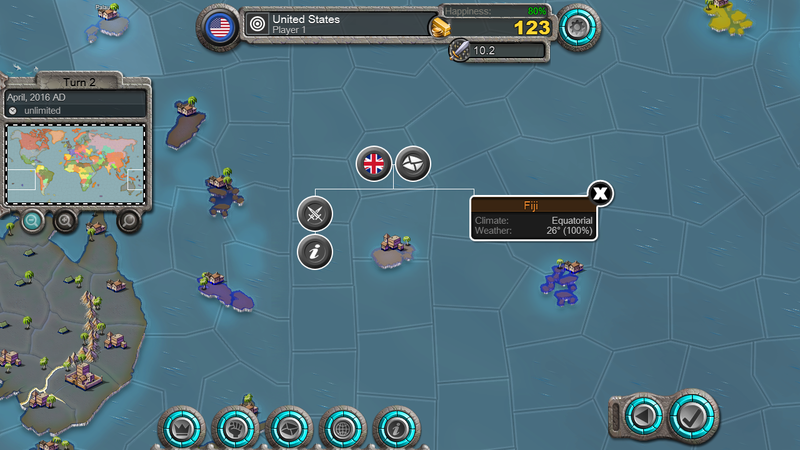 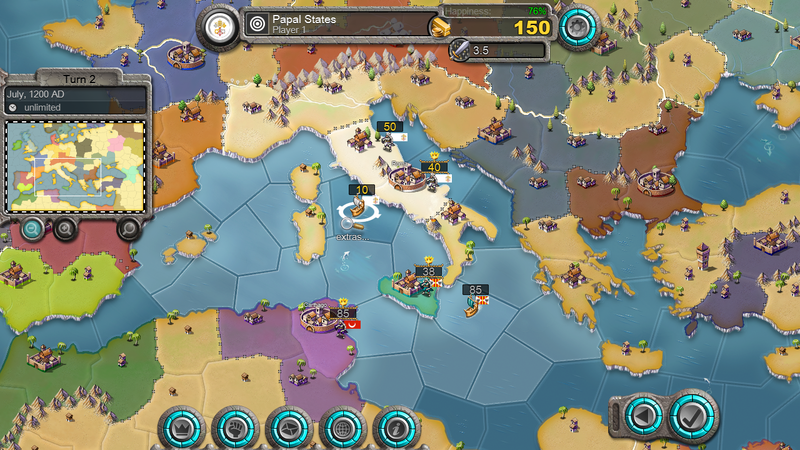 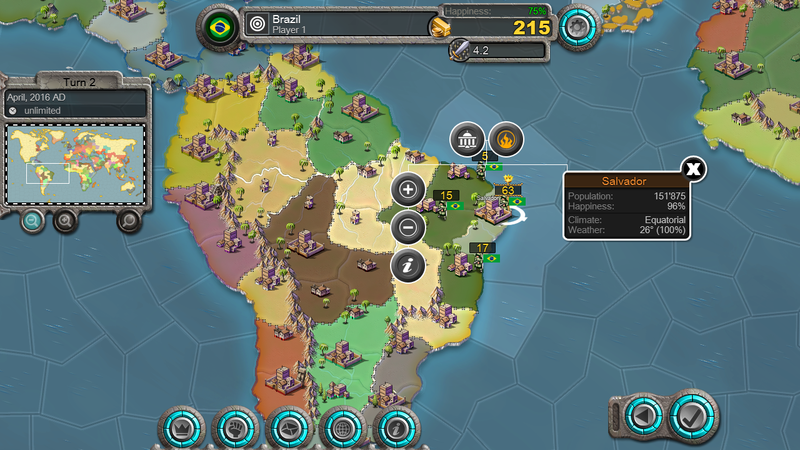 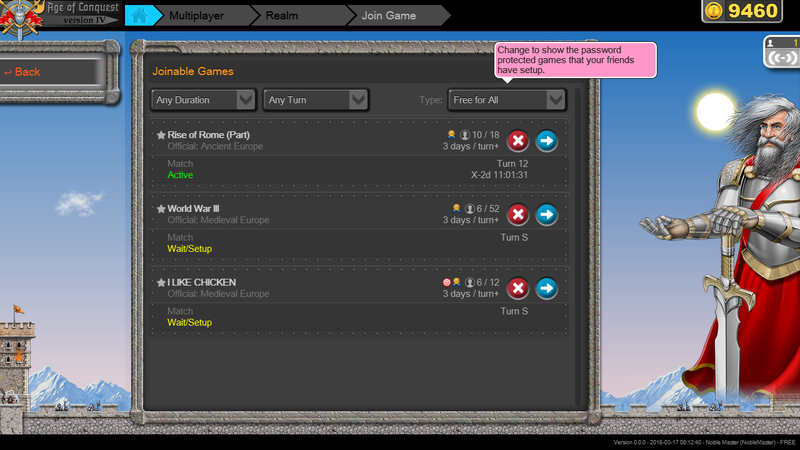 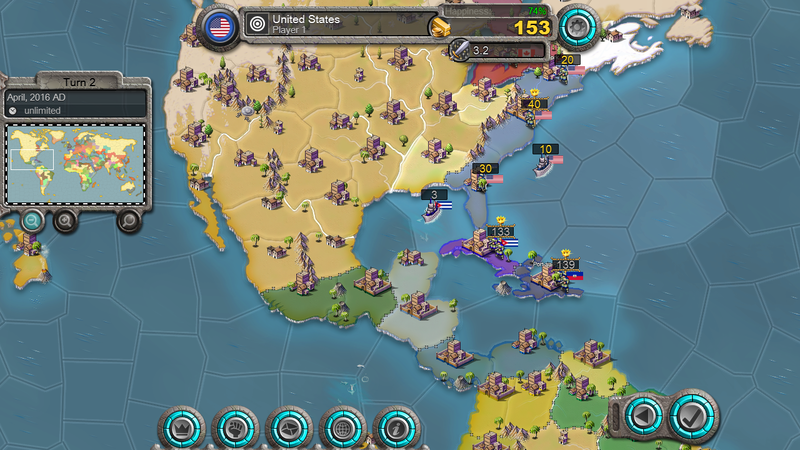 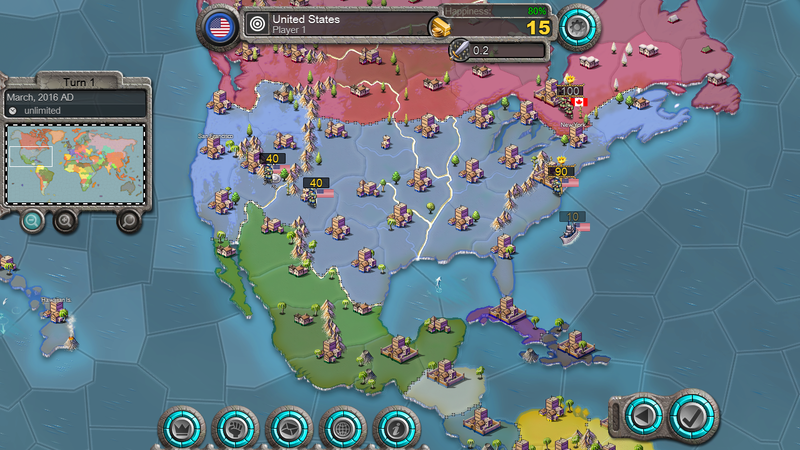 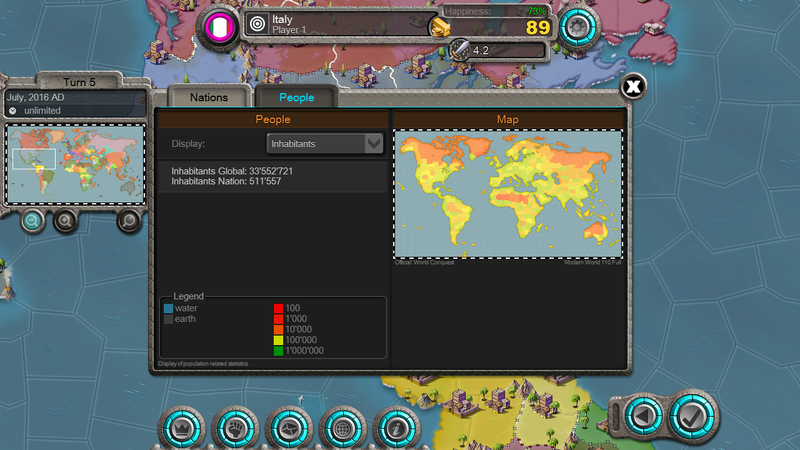 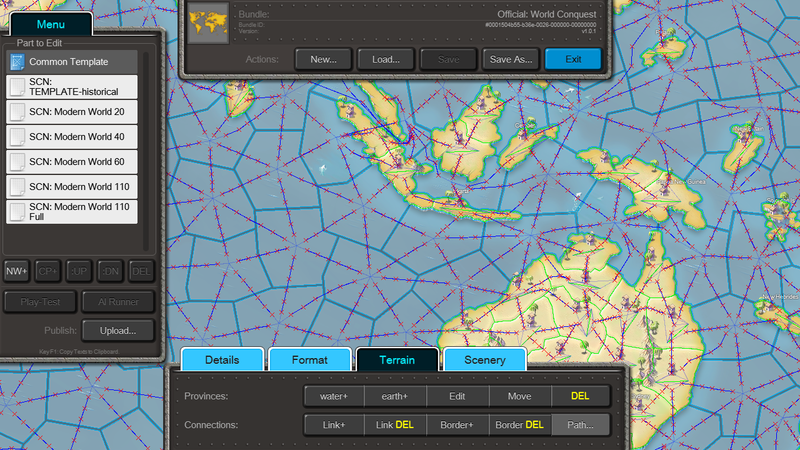 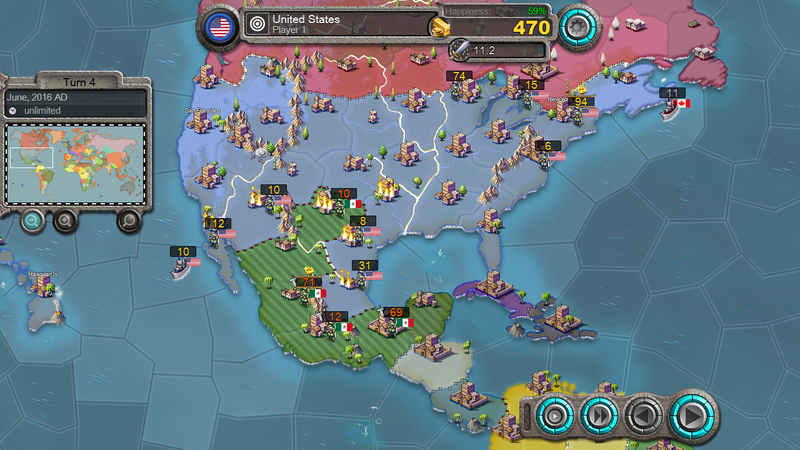 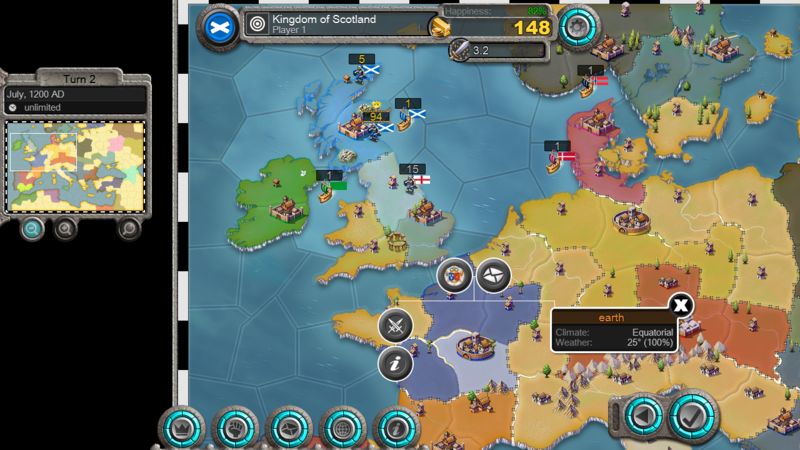 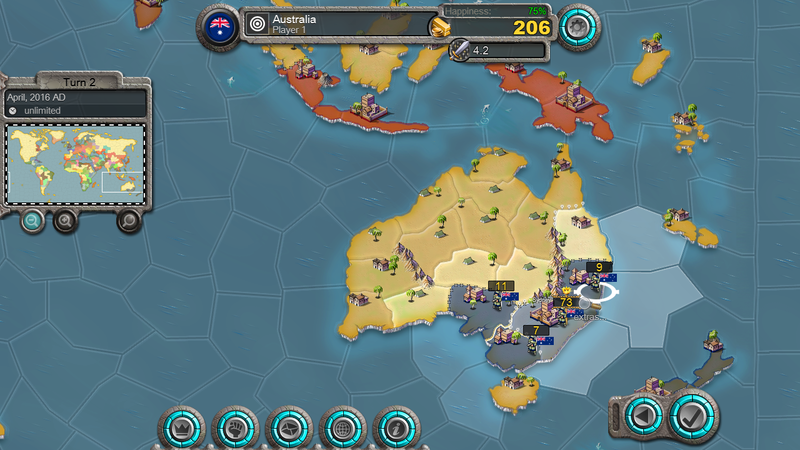 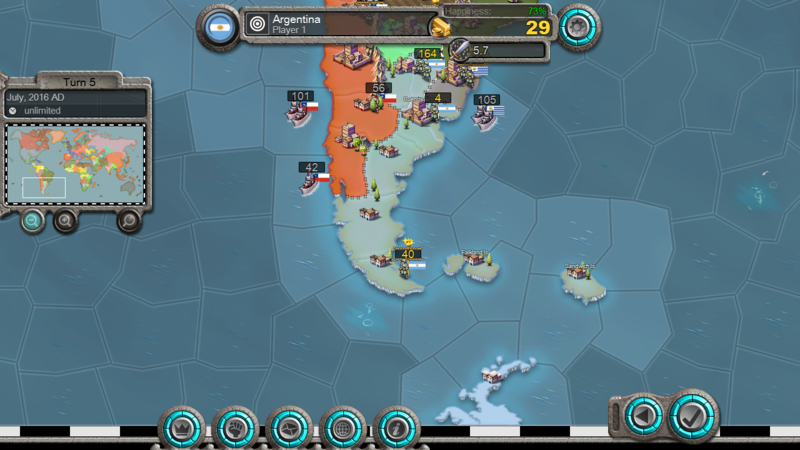 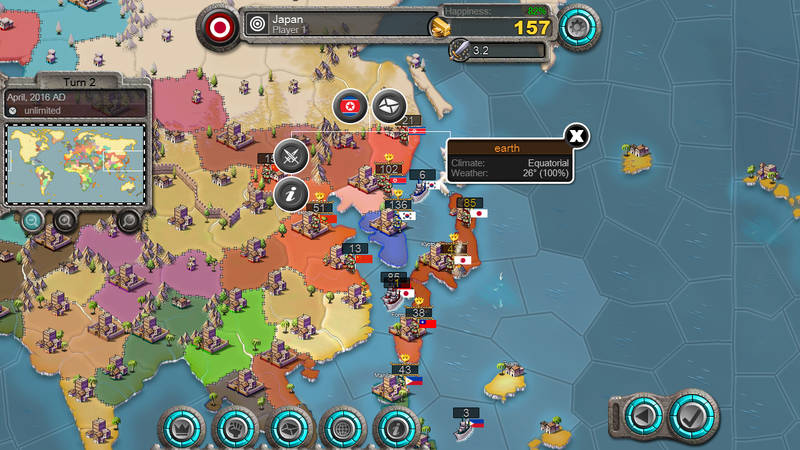 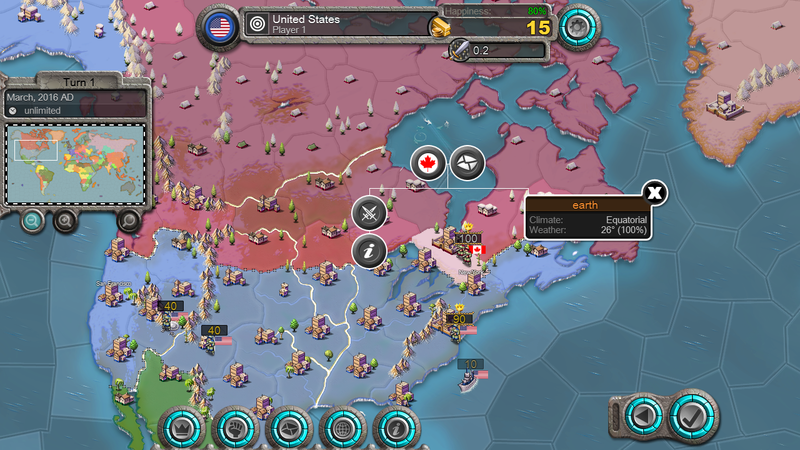 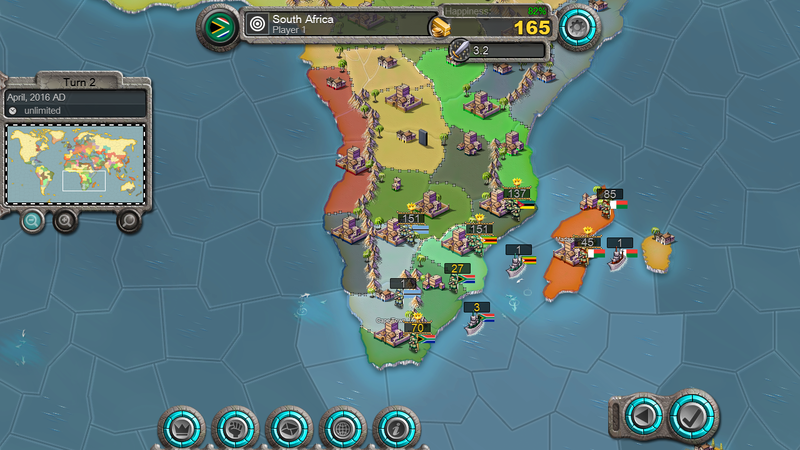 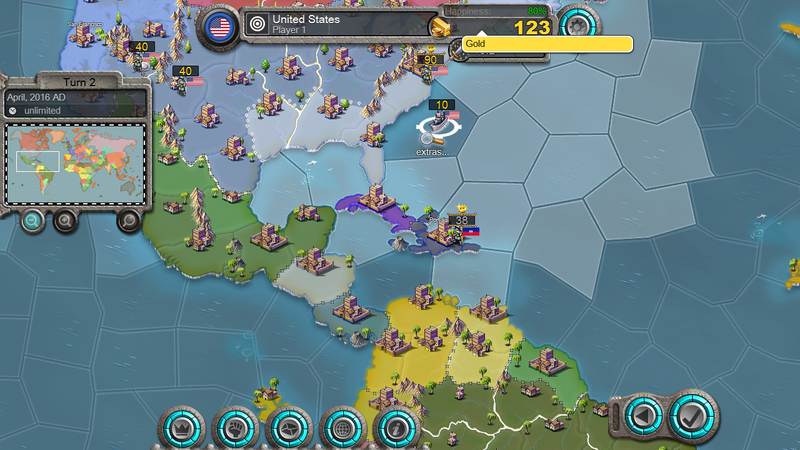 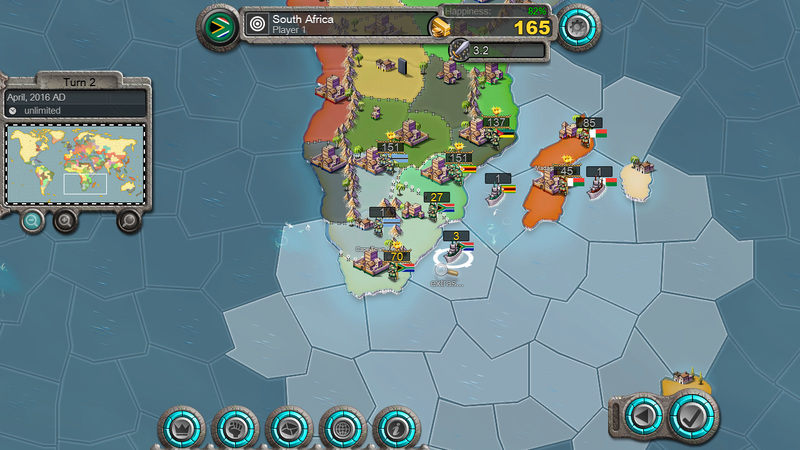 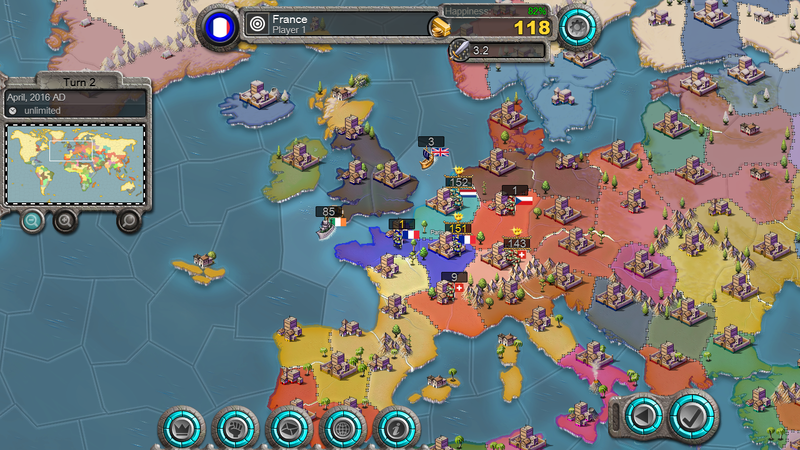 Turn-based grand strategy game with maps & nations from all over the world. 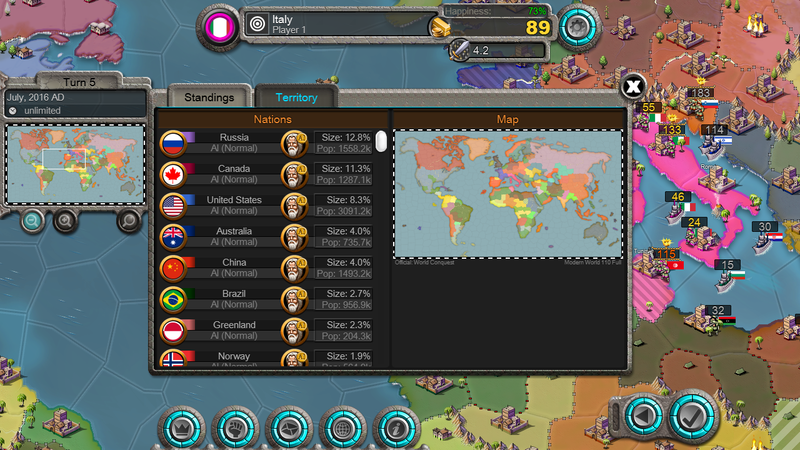 Diplomacy management of economy & population. 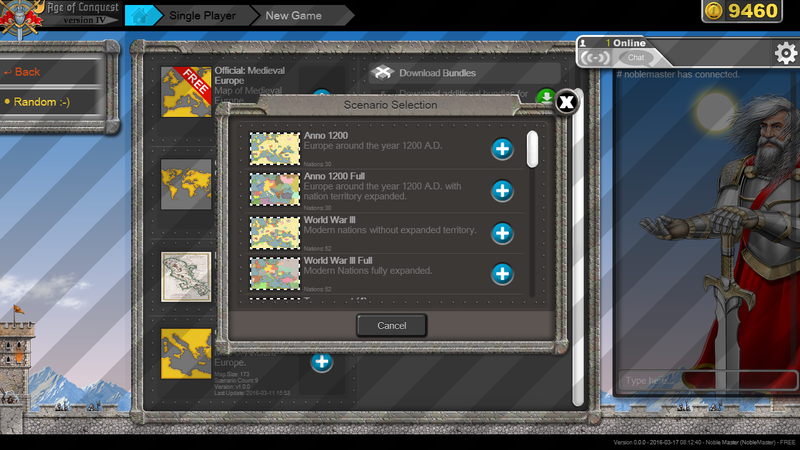 Map scenarios including Europe, Colonization, Asian Empires, World Conquest and many more. 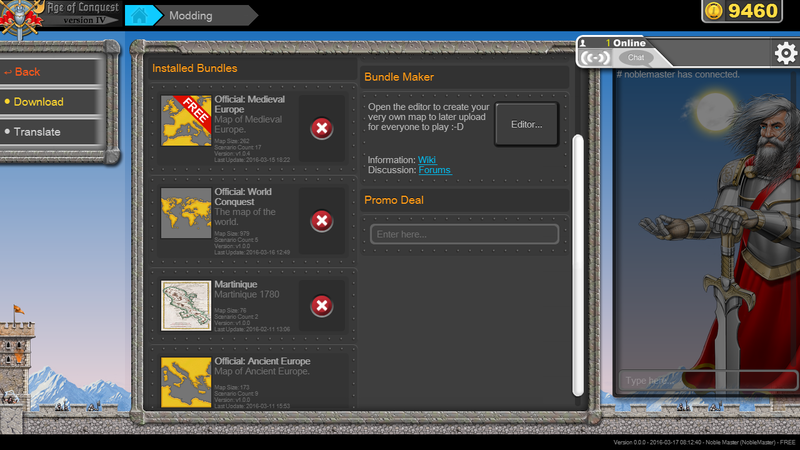 Map editor and a central server to host and distribute player-modded bundles. 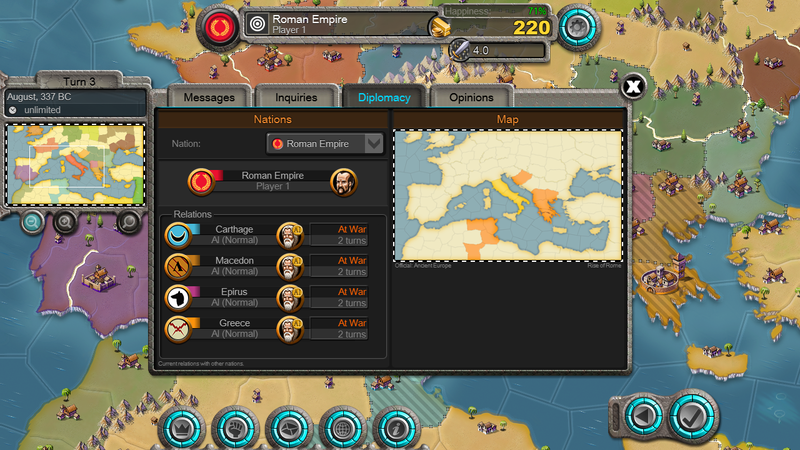 Empires including the Roman Empire, Carthage, Persia, Celts and Inca amongst others. 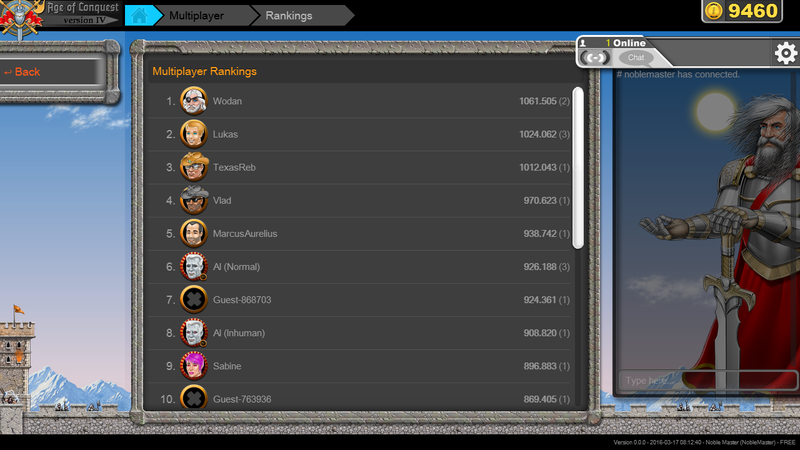 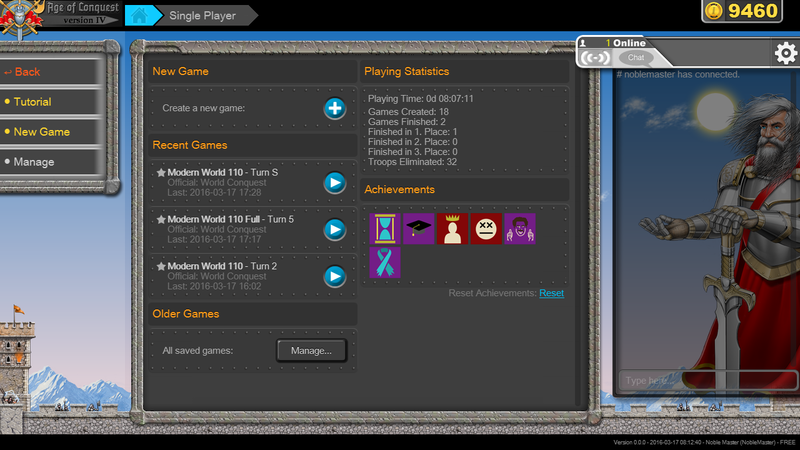 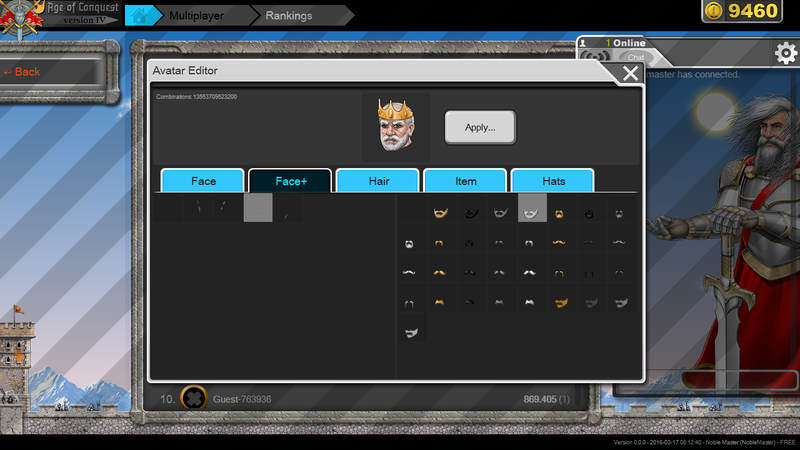 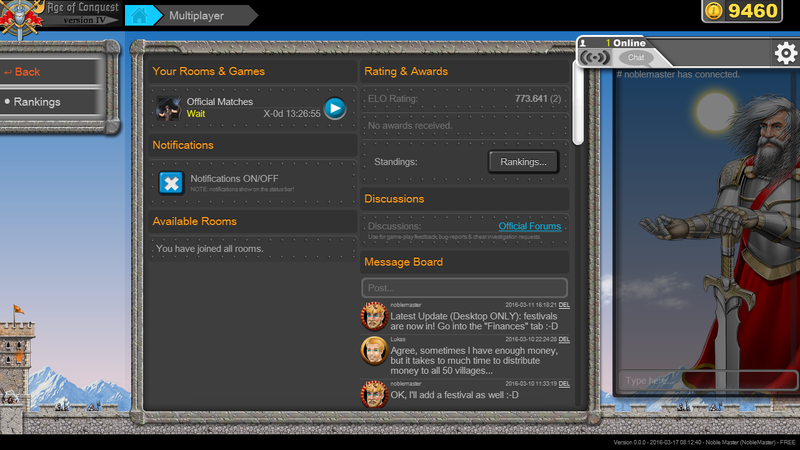 High score, playing statistics, achievements and multiplayer ELO-ranking. 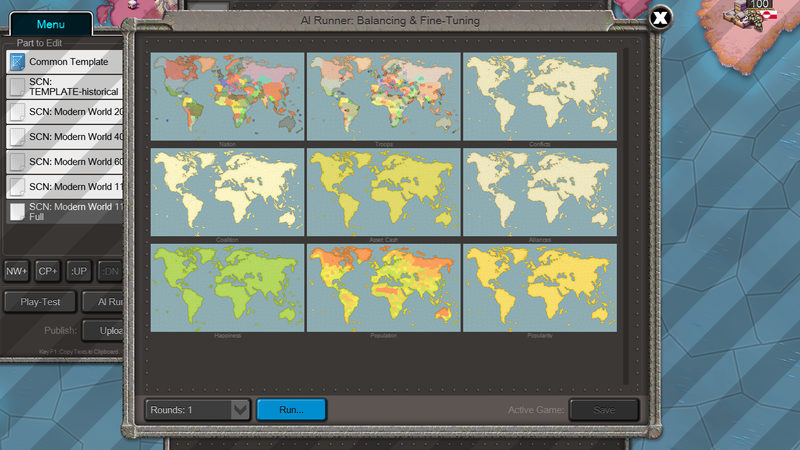 Engaging music, sound effects and fantastic graphics. 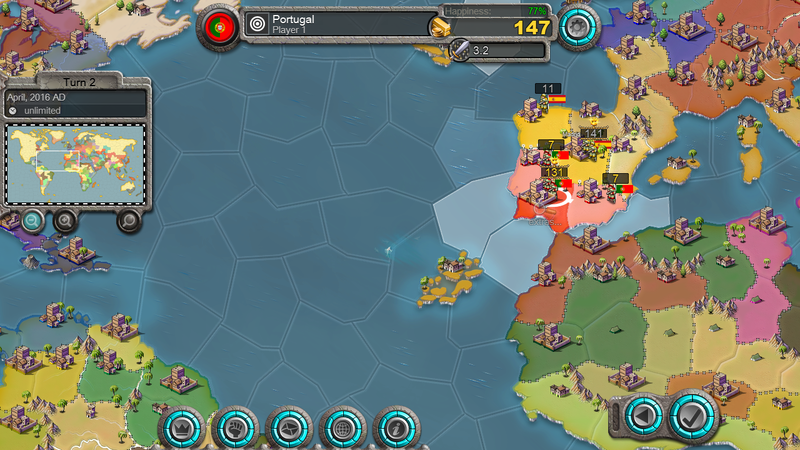 "Age of Conquest IV is, heavens, a risk worth taking." 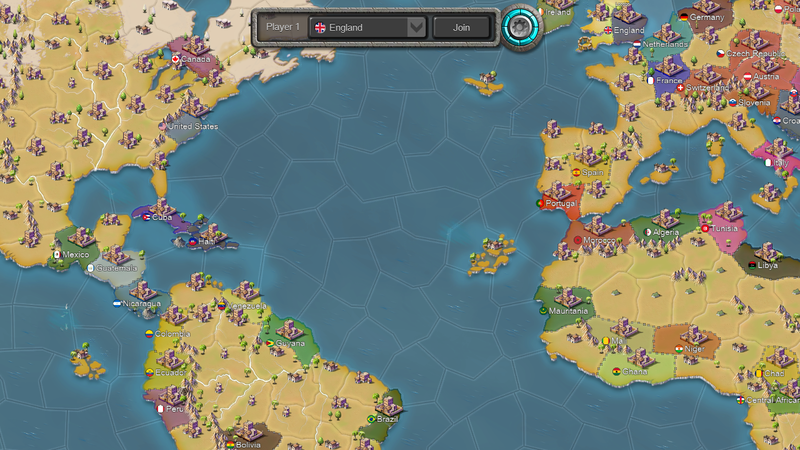 "Age of Conquest IV is Galcon meets Civilization." 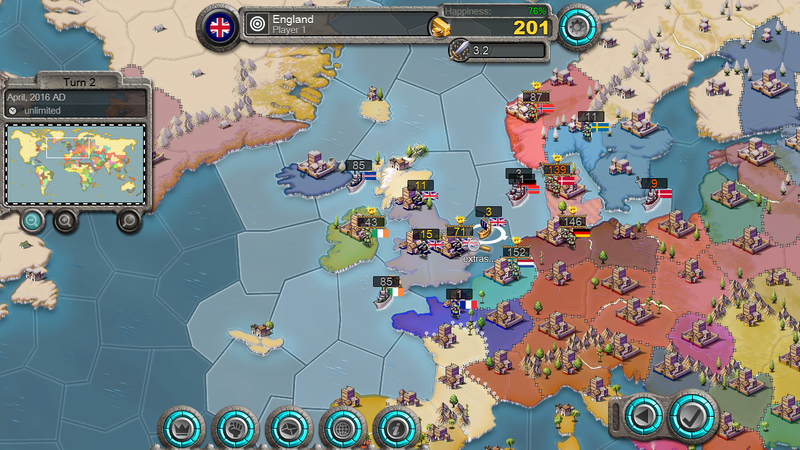 Age of Conquest IV released on May 27, 2016. blog.noblemaster.com. 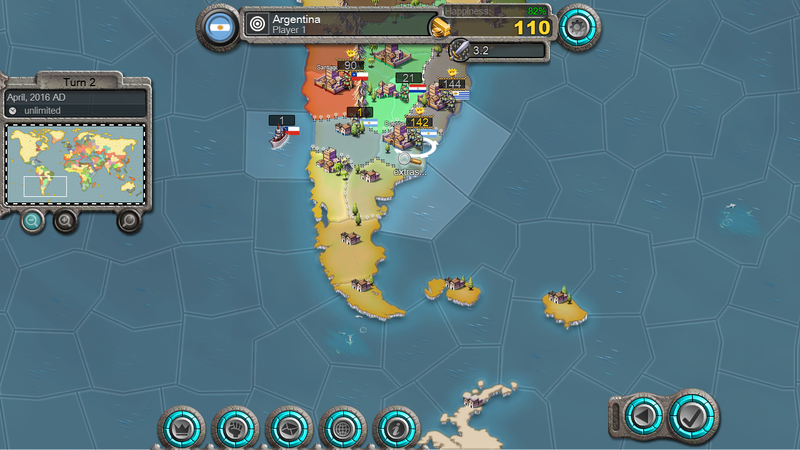 Age of Conquest IV released on April 6, 2016. blog.noblemaster.com. 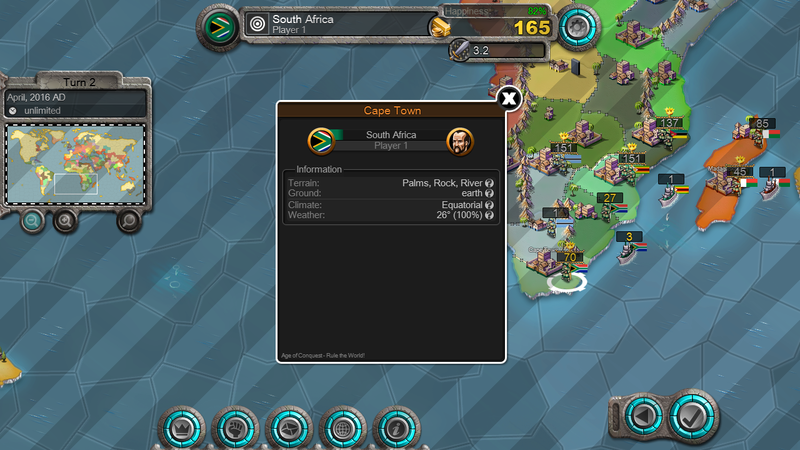 Screenshots from the early beginning of the game until now. 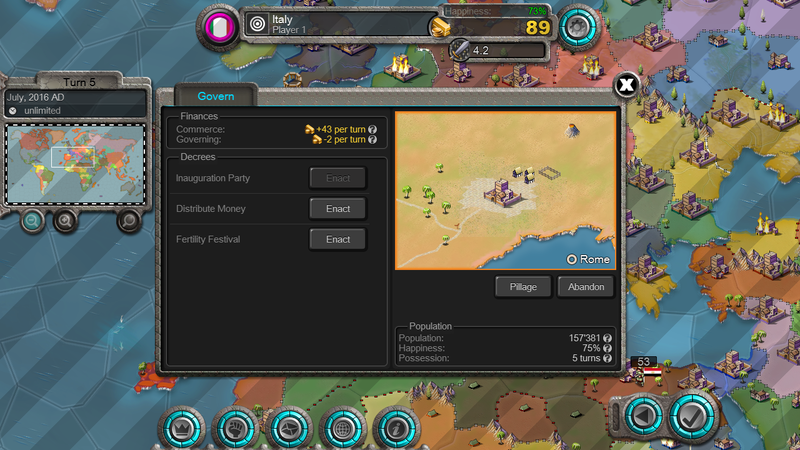 blog.noblemaster.com. 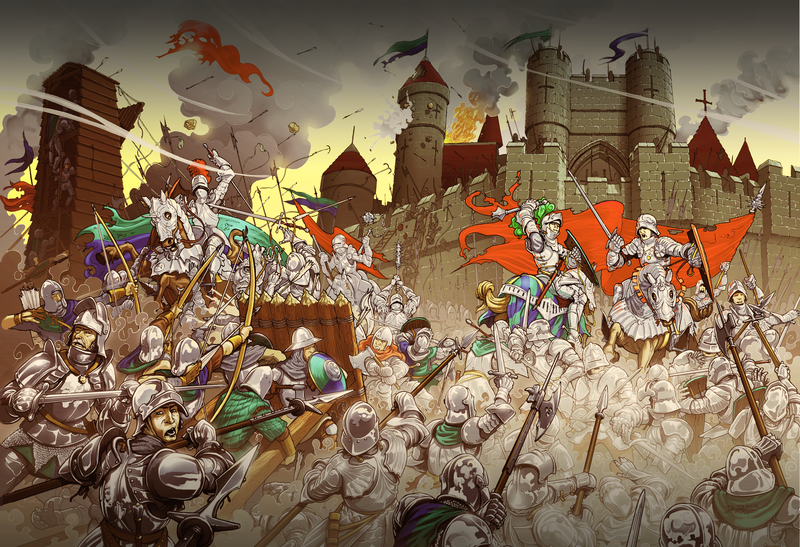 How the game all started in Christoph Aschwanden's childhood. 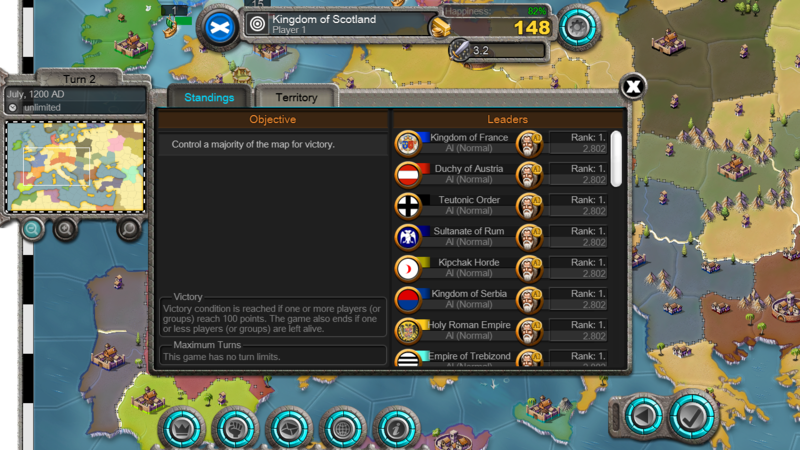 blog.noblemaster.com.